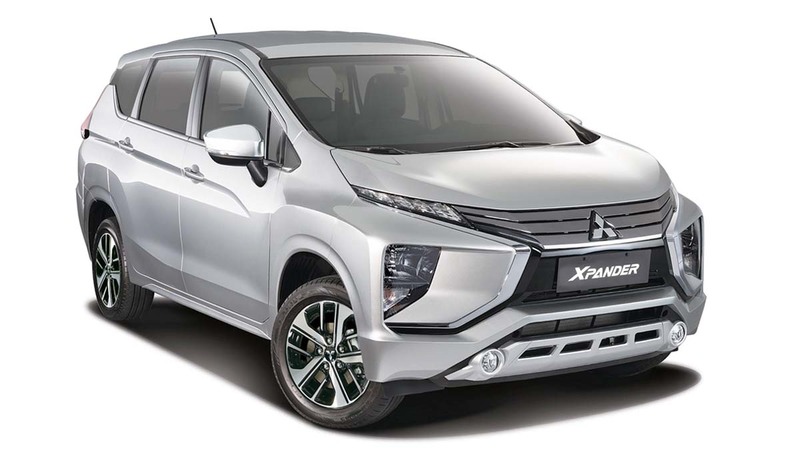 Were you one of the nearly 4,000 Filipinos who placed orders for the Mitsubishi Xpander? If yes, you'll be glad to know that the Mitsubishi MPV's first batch of units has arrived and will be ready for delivery by the end of this month. 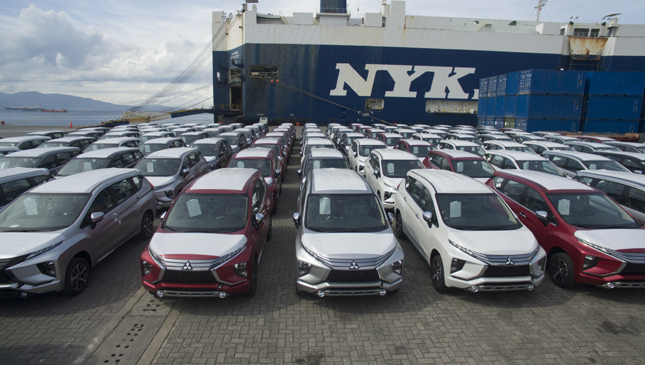 Mitsubishi Motors Philippines (MMPC) shared a short video of the pioneer batch of units fresh off the boat at the Bauan International Port in Batangas. The brief 18-second clip begins with a handful of the MPVs rolling onto the port, eventually panning out to show an entire fleet of brand-new Xpanders neatly parked side by side. 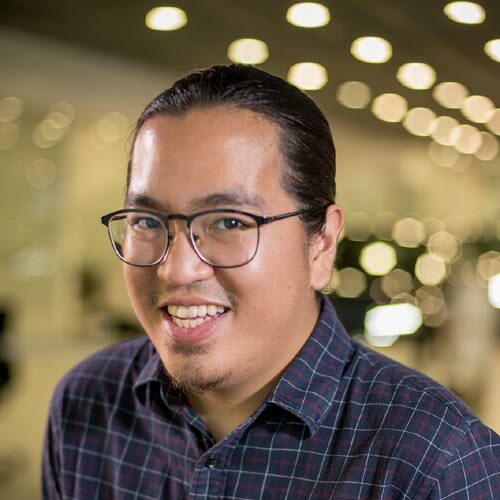 MMPC president and CEO Mutsuhiro Oshikiri thanked the Philippine market for welcoming the Japanese carmaker's newest offering with open arms, adding that he hopes the Xpander will see the same level of success here as it did in Indonesia where it took home Car of the Year honors. You can check out the video embedded below for more. How do you think the Mitsubishi Xpander will do in the Philippines? 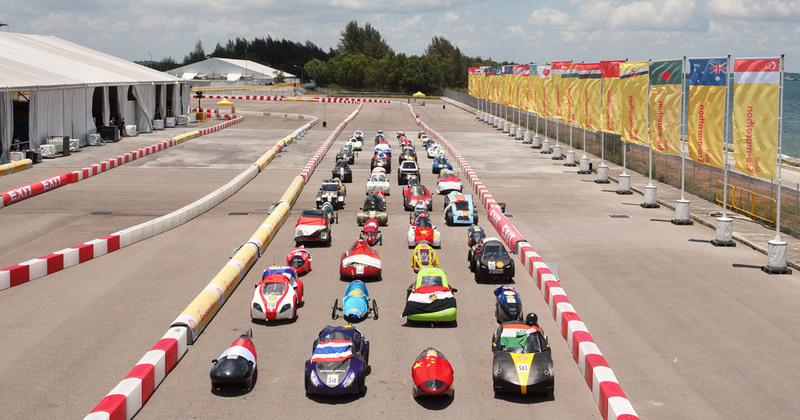 Can you imagine driving a car with a fuel economy of 2,341.1km/L?